Patriot Home Inspections is Southern Indiana’s premier Home Inspection company. We provide certified home inspection services to Southern Indiana including Residential Home Inspections, Mold Testing and Roof Inspections. 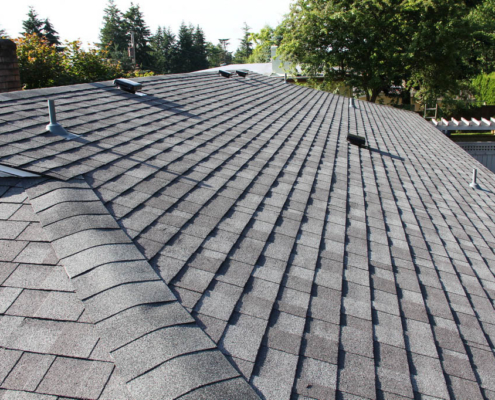 Identifying problems well before they become too serious with our comprehensive roof inspection services. What makes us the best choice for your inspection services in Southern Indiana? Whether you’re building, buying or selling, Patriot Home Inspections licensed & certified home inspectors will provide complete, accurate information about your home from our thorough home inspection. 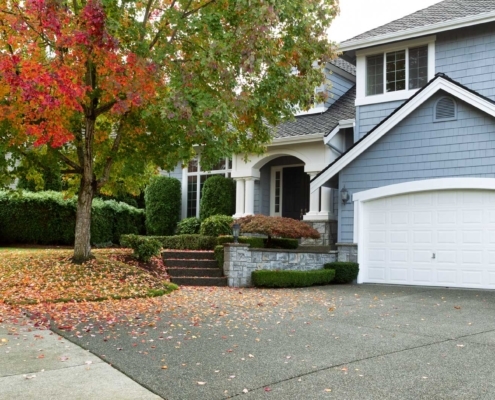 Our honest and accurate home inspections will provide you peace of mind and the details you need to make successful and informed investments as a homeowner. Patriot Home Inspections uses the latest home inspection software to deliver you a visual, modern home inspection report that explains our findings in a way you can understand. 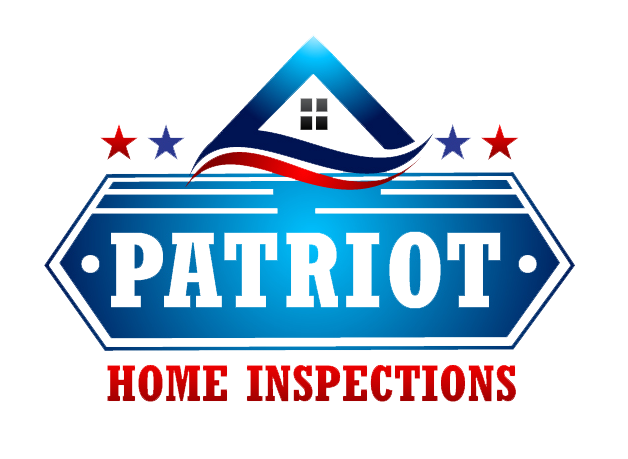 Patriot Home Inspections has done hundreds of inspections in your area. We are your local trusted home inspector. Certified & Insured. 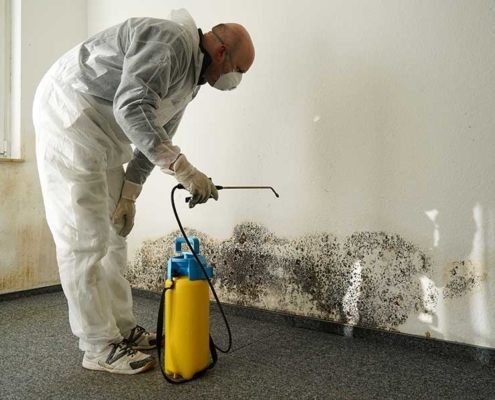 Our team is certified by InterNACHI the world’s largest nonprofit association of residential and commercial property inspectors. Thank you for choosing Patriot Home Inspections!